Combi 45 - 50 system package II. - Celsius a takarékos energia - fűtés rendszerek akár 5 év garanciával. 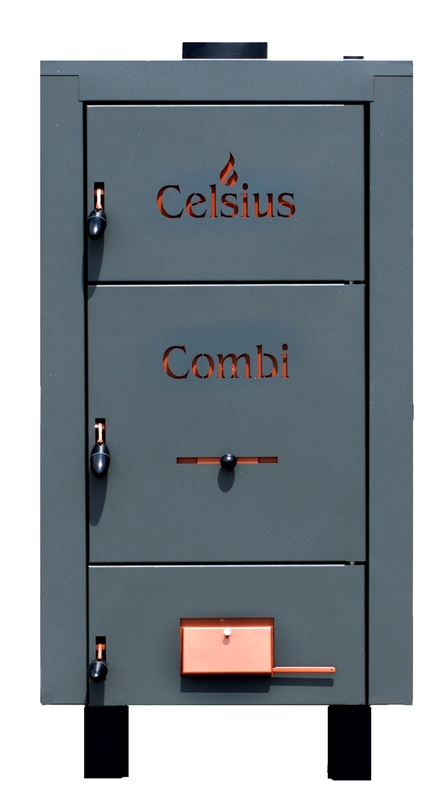 Main category >BOILER HEATING SYSTEMS >Celsius Combi pellet/wood heating systems >Combi heating system II. Combi 45 - 50 system package II. 3-way motorized zone valve 1"
Please look at our system's offer for this system with hot domestic fresh water modul! It protects the boiler and environment if the boiler is overloaded and the heating system can not heat distribute (There is not buffer tank and irregular usage). Space-saving, it has minimal space requirement due to compact design. Insulated, the assembled units have an insulating cover. 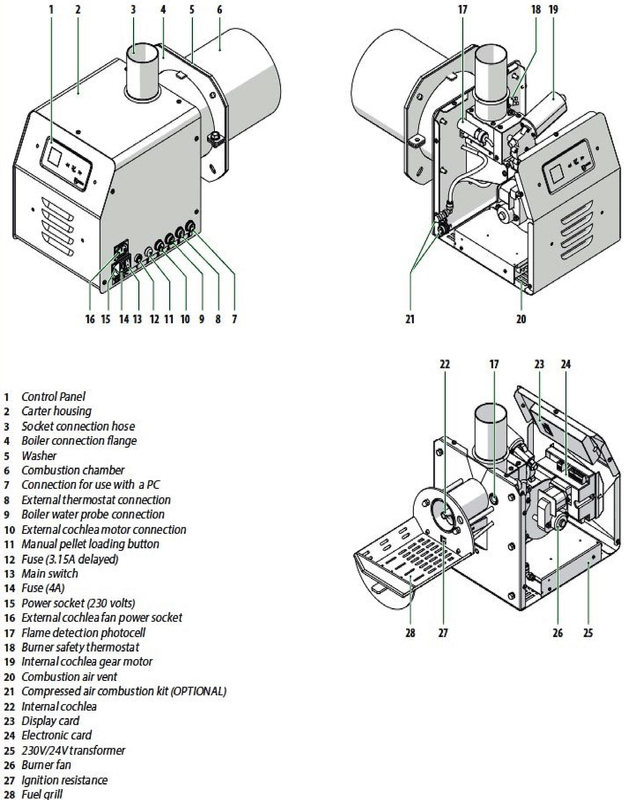 The anti-condensing pump unit can be connected directly to the solid heating source in the heating system or to the buffer tank without any additional device. The pump unit is housed in a compact insulation box which includes the circulation pump, the anti-condensing thermostatic valve, the on/off natural circulation clapet valve, the isolating valves and thermometers. 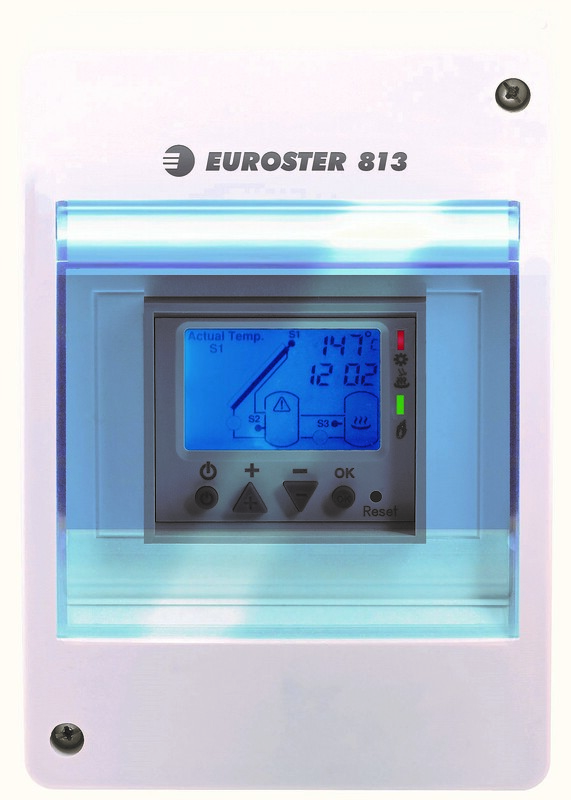 It automatically adjusts the returning water to the heating source at the selected thermostat value setting. Synchronous high efficiency Wilo Yonos Para RS/7-RKC circulating pump with progressive speed control. Natural circulation clapet valve: with external control, it can be set on or off according to the type of installation. Nominal opening temperature: setting temperature + 10 K.
The max. 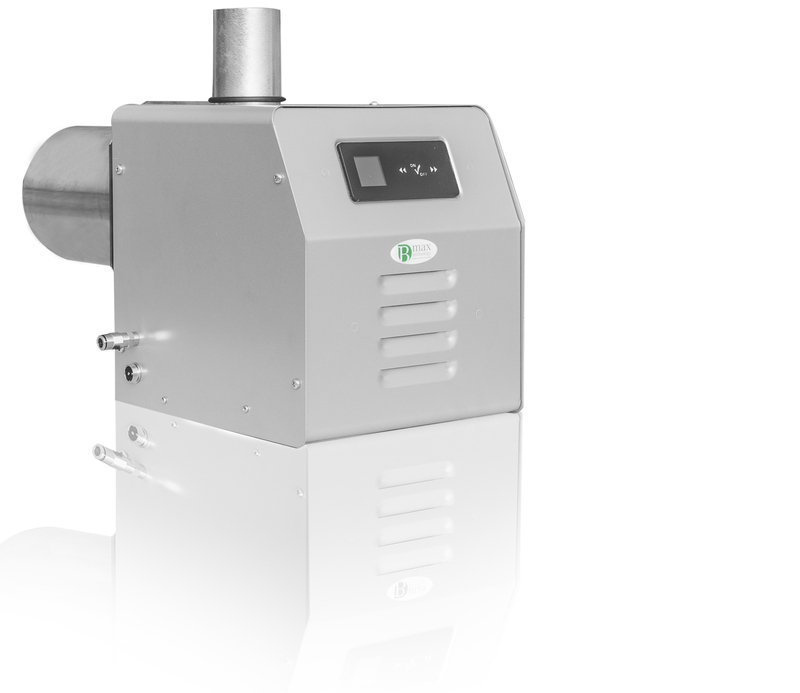 usable power up to 80 kW (at Δt 30 K) with synchronous circulating pump Wilo Yonos RS/7-RKC. 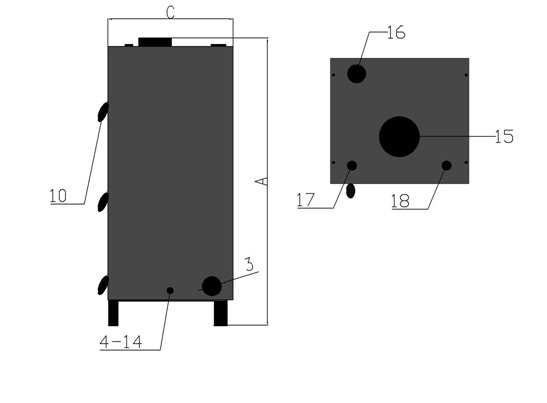 After the starting of the boiler, the thermic valve is fully closed towards the user’s return (gate A) and this condition remains until the fluid, warmed up by the heating source, gets the opening temperature of the thermic valve (corresponding to the setting value, f.i. 55°C). During this step the fluid sent by the boiler fully recycles through the by-pass (gate B) and the boiler temperature rises very quickly. 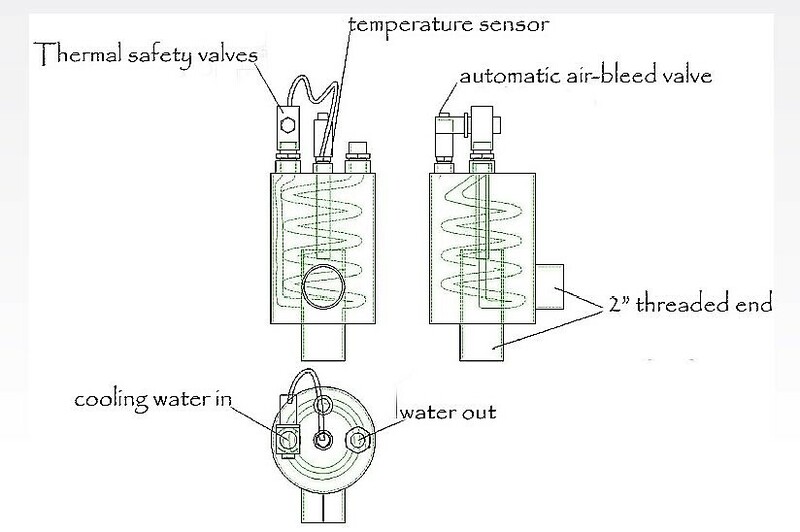 Starting from the condition of point 2, the supply temperature progressively rises up to the full opening of the thermic valve (gate A) and up to the corresponding shutting of by-pass (gate B). This happens at about 10 K more than the opening or setting temperature (therefore in the example in hand, at about 65°C). Now the installation is on working and the supply fluid temperature can rise up to the set value. The natural circulation of fluid through the clapet valve starts as soon as the circulating pump stops and the remaining energy of the heating source is transferred to the water tank. 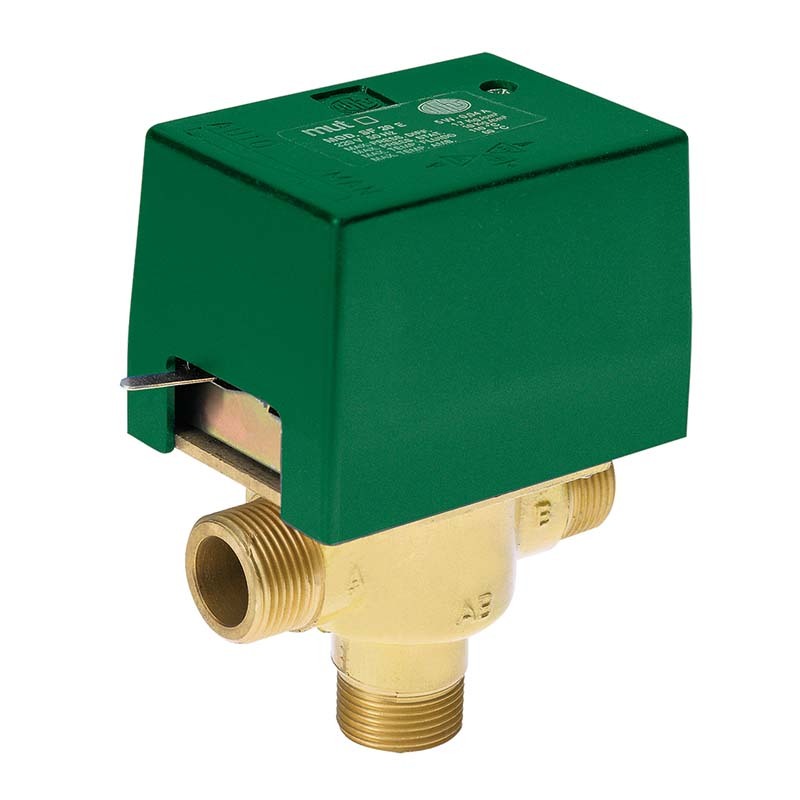 This function starts as a security device, when the pump stops due to blackout or failure, so avoiding that the temperature of the heating source can reach high levels of danger. To turn on the natural circulation function please turn the control screw anti-clockwise. You can lock the clapet valve any time, turning the screw clockwise (this operation has to be done when the pump is working). To maximise the efficiency of a solid fuel heating system a buffer tank should be installed. 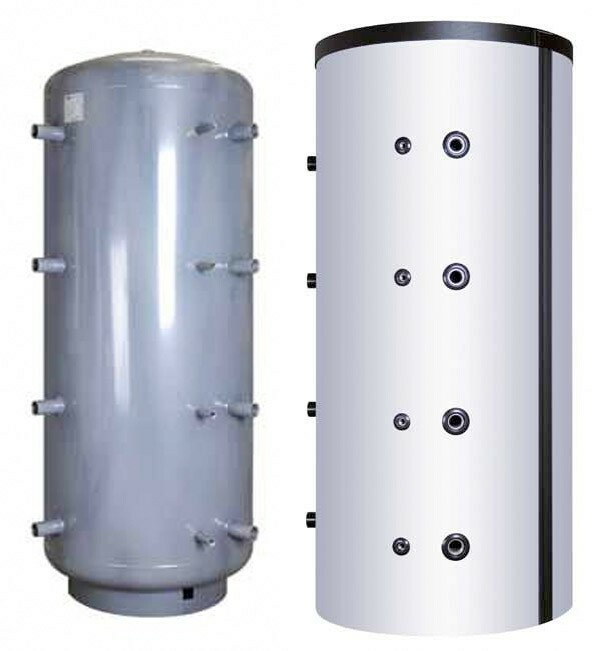 When the boiler has produced energy to satisfy the heat demand, excess energy produced by fuel in the combustion chamber can be captured and stored in the buffer tank. The exception to this is when using wood pellets, where the pellet burner will automatically stop when the heat demand has been satisfied. 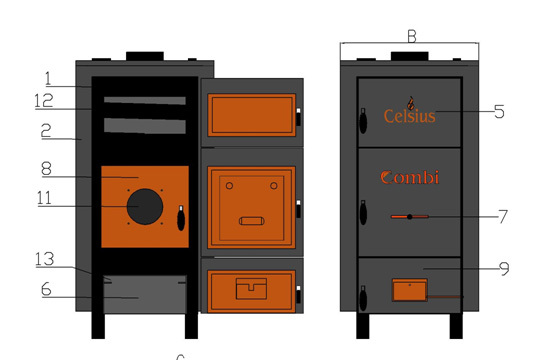 When the heating system have surplus heat ,the buffer tank stores it, therefore the wood boiler doesen't need an automatic draft regulator which ruins the burning efficiency. Motorized 3-way zone valve with spring return for closed hydraulic systems. 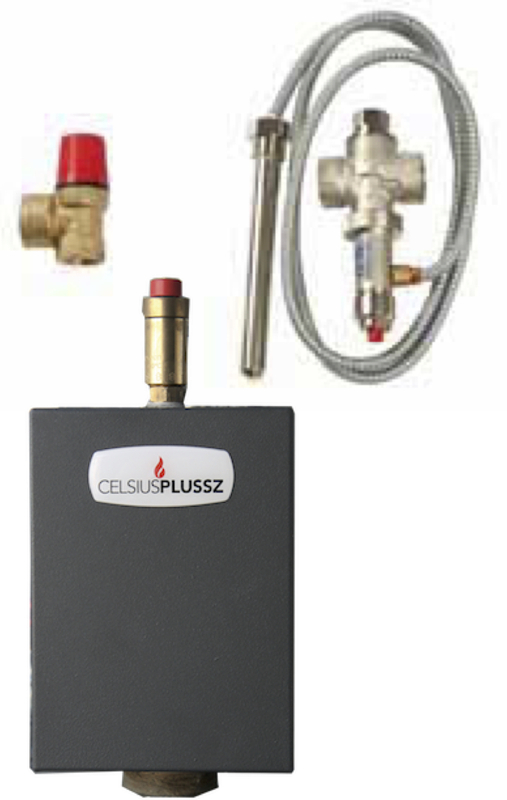 Area of use: heating, conditionning and solar thermal (glycol max. 50%). 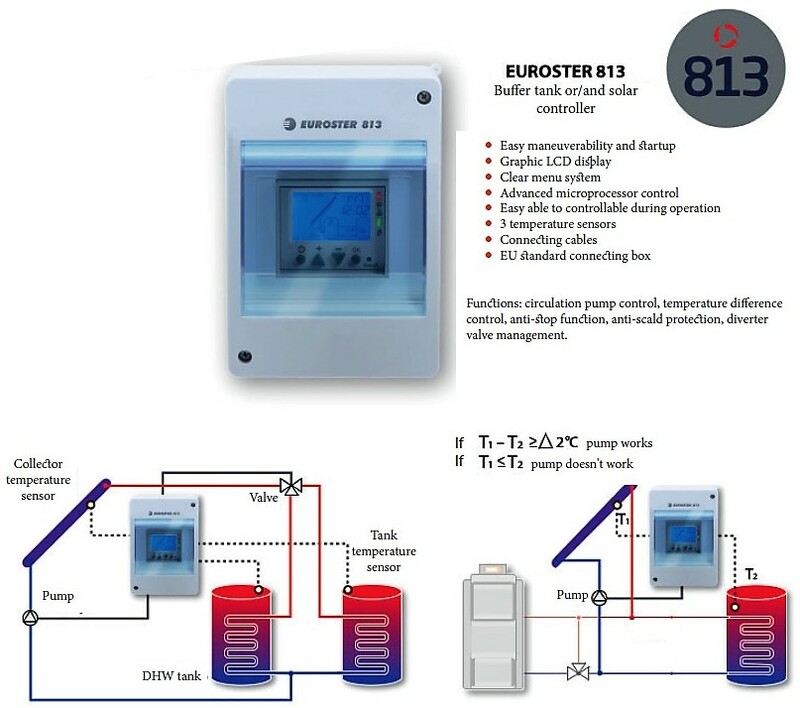 Nominal opening time: 20 s. Springclosing: 6 s.
The EUROSTER 813 control unit is a universal microprocessor controller with graphical display. 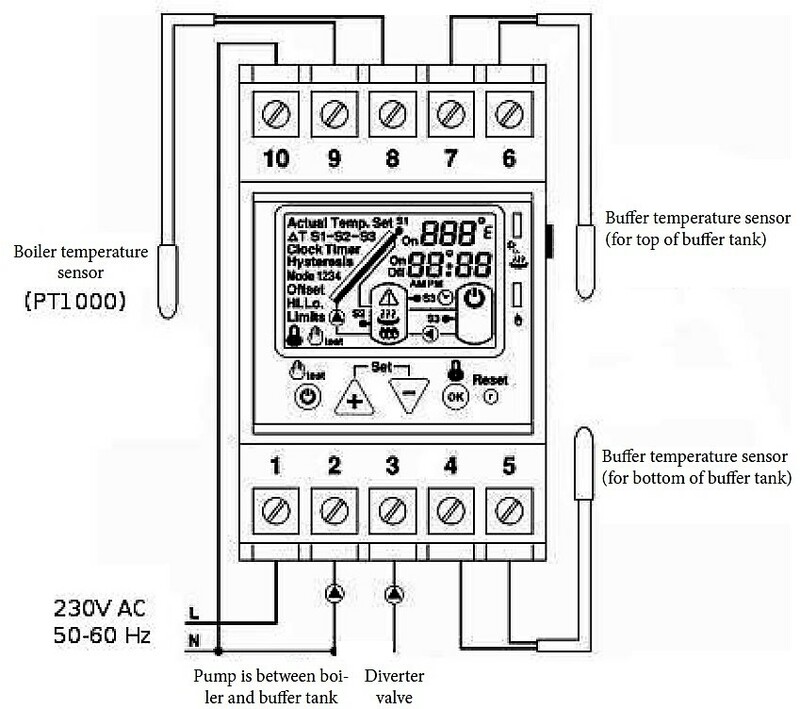 The controller is responsible for the pump to operate on the basis of the difference between the set temperatures. It is possible to set up in the control an automatic disinfection function. The control is responsible to turn on the pump on the basis of the difference between the set temperatures to ensure that the container is warmed by only the surplus heat, thus making energy savings. The controller has a variety of automatic emergency circuit options. You can set the emergency value of solar ebullience. There's an automatic vacation mode available, which takes care of cooling the storage to the set value, overheated by the solar system. This mode is important, if the storage is not used on a daily basis and ebullience of the solar panel will be induced. The keyboard of the control unit is lockable in the purpose of protection of your set parameters, which can cause an error. The controller has a security sensor testing, if sensor sings, it will automatically trigger the pumps, preventing the ebullience. The controller has a sensor calibration mode, which allows you to avoid false temperature measurement by the long lines. - Pressing the +/- buttons at the same time you can reach the menu. - Pressing the -/ok buttons at the same time you can lock the keyboard. - Pressing the +/ok buttons at the same time you can reach the manual mode, pressing the /+ button you can select the manually accessible devices. 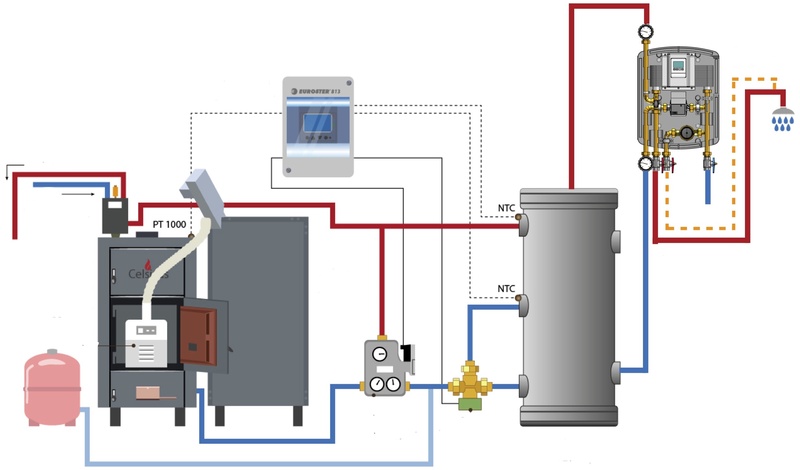 In the case of Vacuum-tube control plane collector, mixed-fired boilers and buffers. The pump must not be interrupted by other equipment! Low-power burner, designed for civilian buildings. 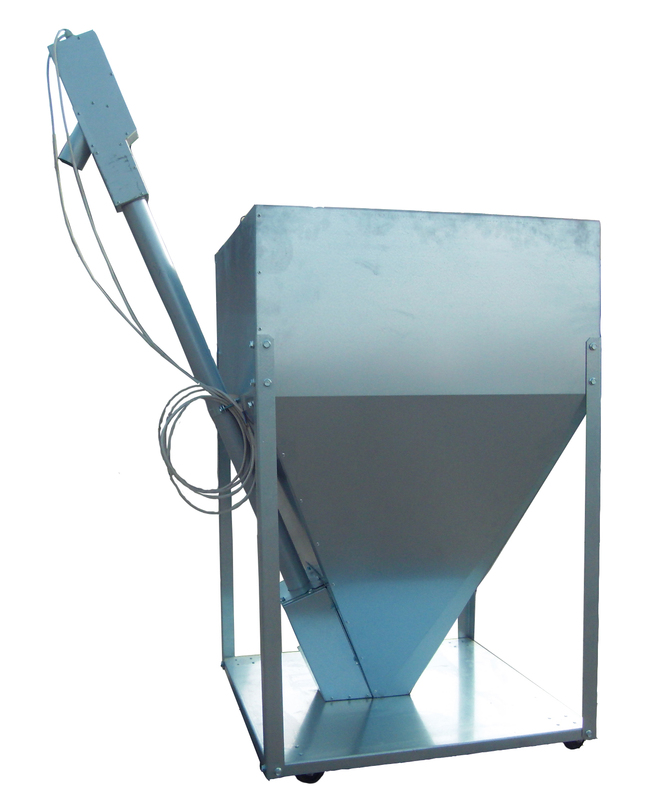 It is equipped with a screw pump for loading. Bmax Technology burners have an innovative self-cleaning system which works on regular intervals: with this system the fuel grid is periodically freed from possible residue that could interfere with the correct combustion or that could induce the suffocation of the flame. In this way, the possibility of turning off the burner and the consequent dispersion of fumes are avoided. 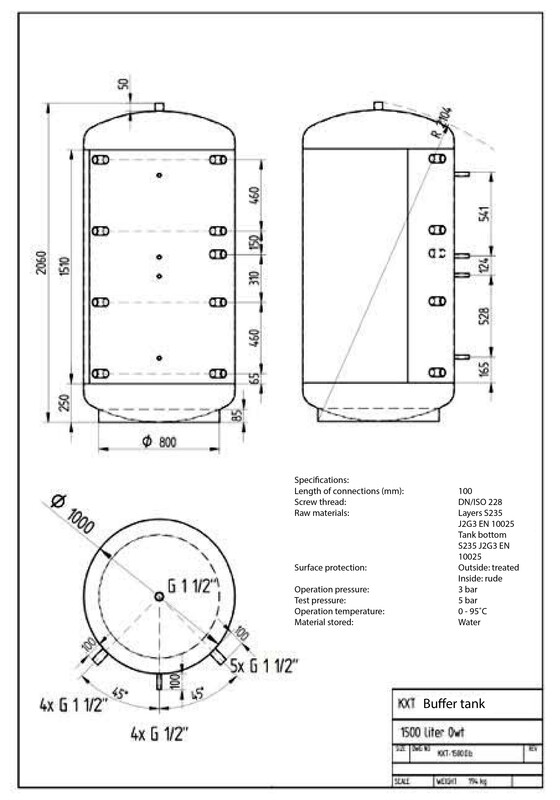 Celsius wood pellet tank with wheels and cover. Easy to take out pellet.